My very first video is now up for you to enjoy. 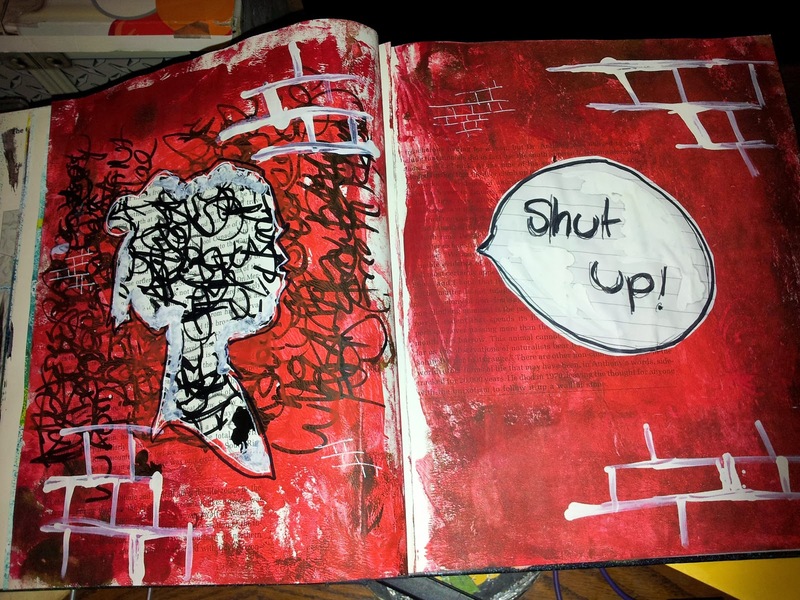 Its my first 'completed' art journal. And a quick page from my new altered book art journal.